To continue our tradition of serving the industry, we offer you the 2017 Kimmel & Associates Waste and Recycling Compensation Review. This is not a traditional salary survey; rather, it is our team's assessment of current average compensation rates. We compile this data by speaking to thousands of industry professionals. This gives us exclusive insights into market salary information. This Compensation Review is intended to be a starting place for research. Every person, company, location, and industry is unique, and there is no standard compensation rate. Please feel free to give us a call and speak with one of our consultants directly if you would like more detailed information about your specific company and position. We hope this salary data serves you well. 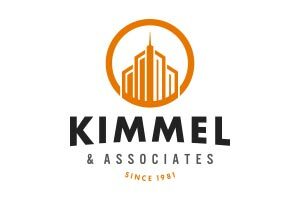 From all of us at Kimmel & Associates, we wish you all the best as your team closes out the year.